Tasty keto cookies you CAN NOT stop eating! These low carb cookies are easy to make and super yummy. Simple keto recipe for the BEST low carb cookies. 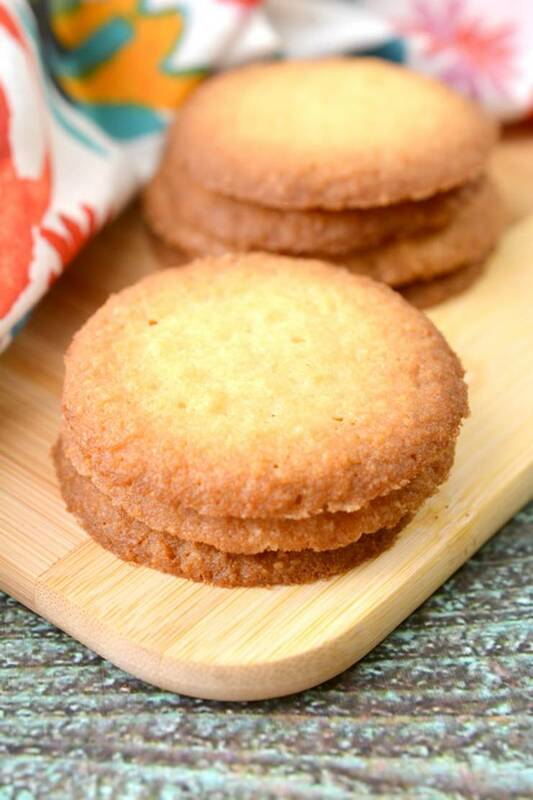 Ketogenic diet cookies that are a heavenly crispy buttery sugar cookie. This is a quick and easy go to gluten free and keto cookie recipe when you want a savory & sweet treat. 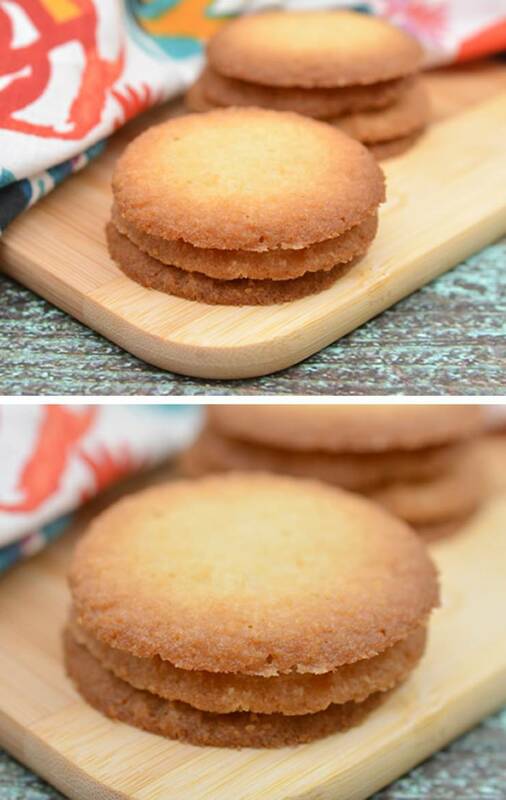 Learn how to make these yummy keto cookies with step by step instructions. Great cookies for dessert, snack, treat, party or even breakfast! Check out this simple keto recipe for the BEST low carb cookies. 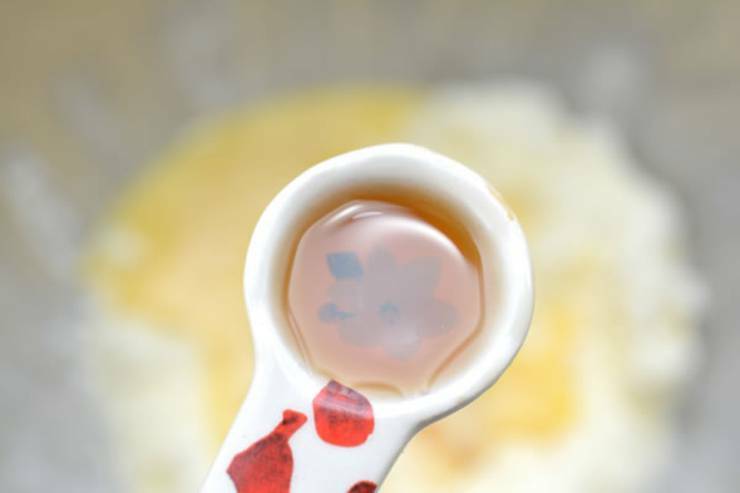 ¾ of a cup of Swerve sweetener in mixing bowl. Mix together until creamy. 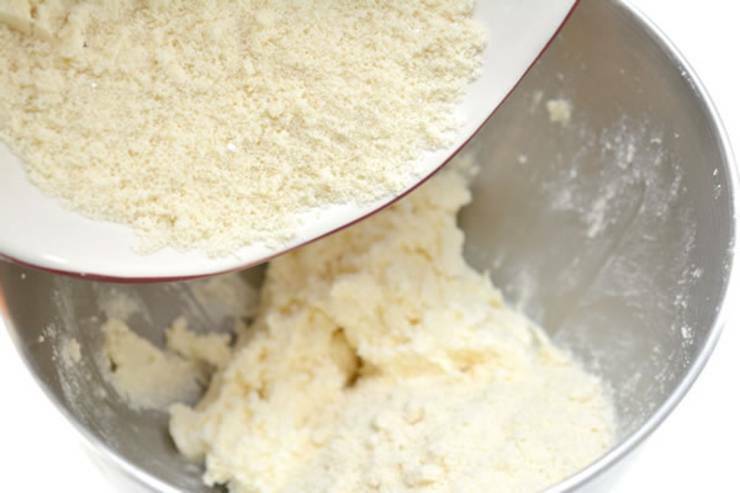 In another bowl, combine almond flour and baking powder. 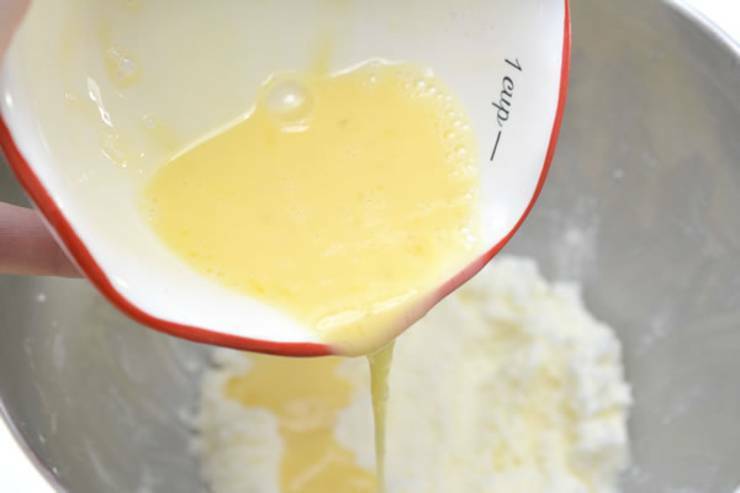 Add dry ingredients to wet ingredients, and mix on high speed until thoroughly combined. fridge for at least 1 hour. sheet. These cookies will expand so leave space between each cookie. making them easier to remove. 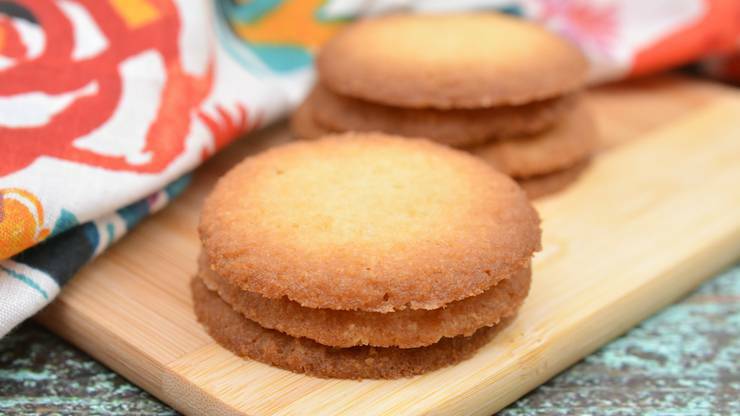 Now you can enjoy your keto cookies – so yummy! 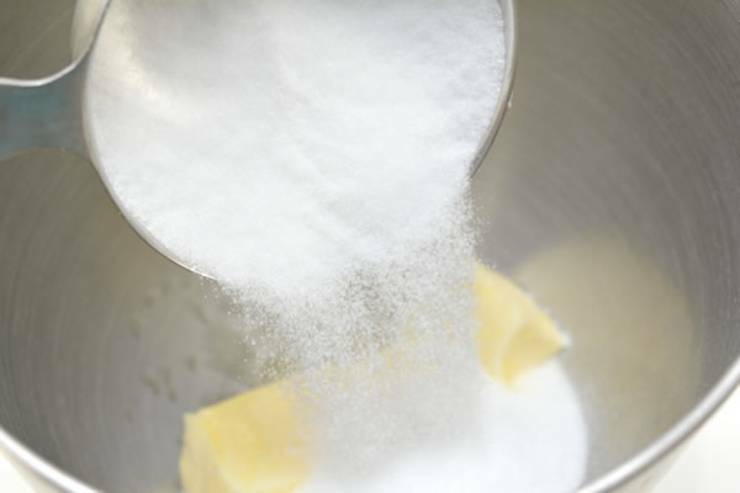 sweetener in mixing bowl. 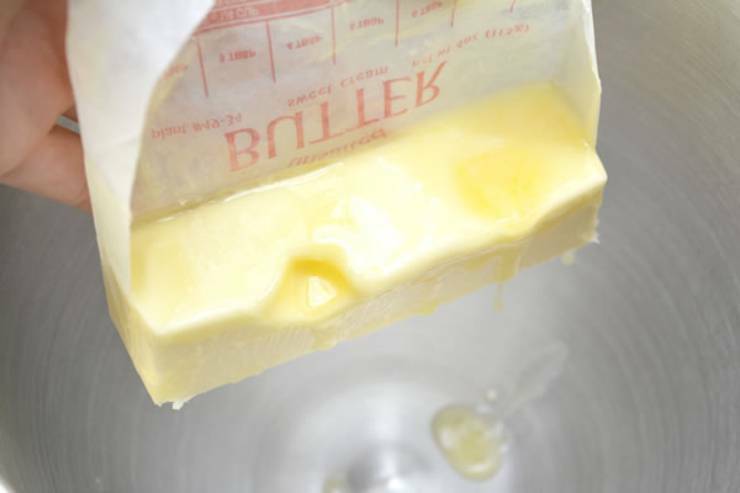 Mix butter and Swerve together until creamy. 2. 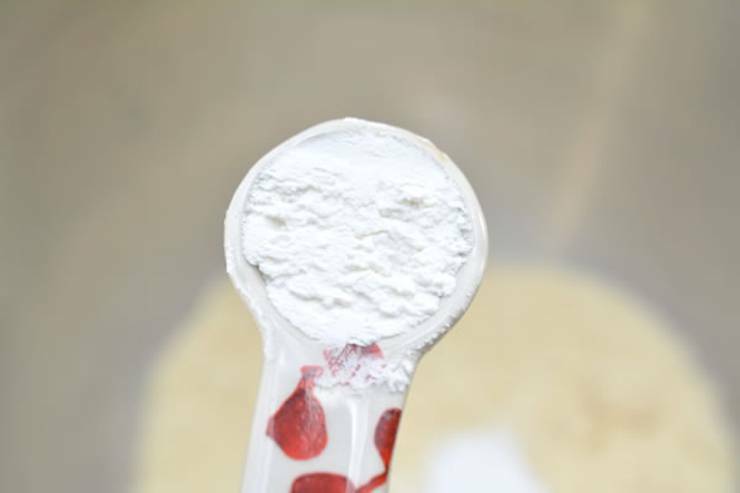 In another bowl, combine almond flour and baking powder. 4. 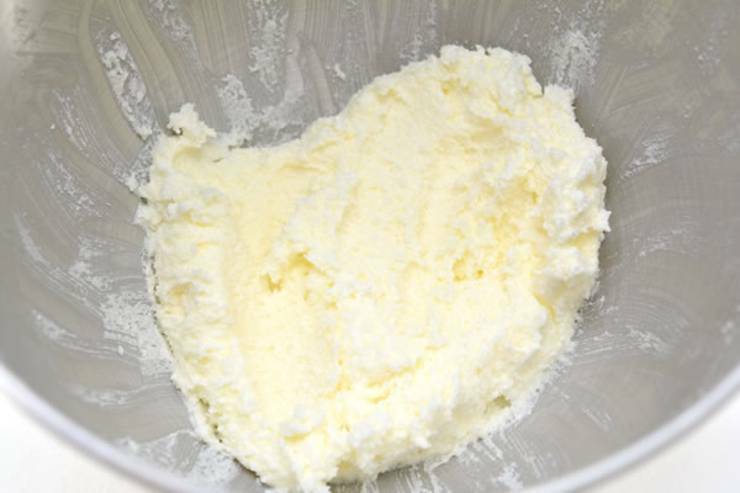 Add dry ingredients to wet ingredients, and mix on high speed until thoroughly combined. 8. 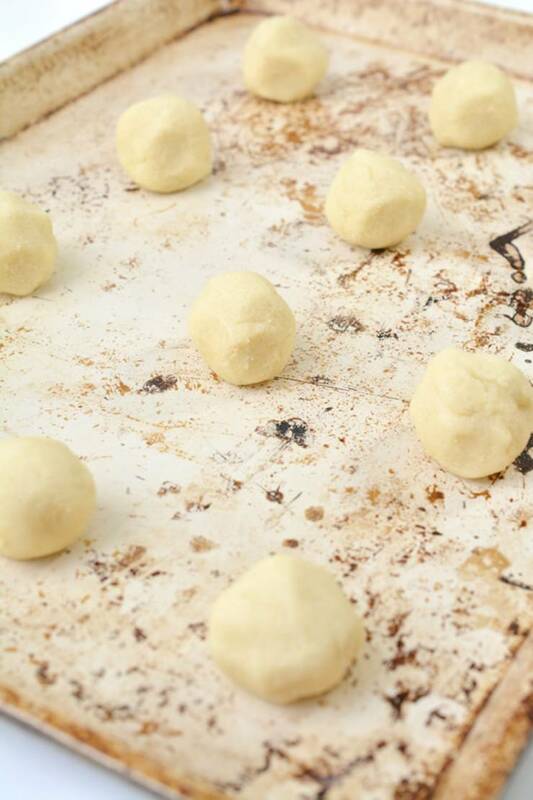 Using a fork, press down gently on each of the cookie dough balls*. they cool, making them easier to remove. *This will keep the cookies from puffing up too much when cooking. number of cookies you make! 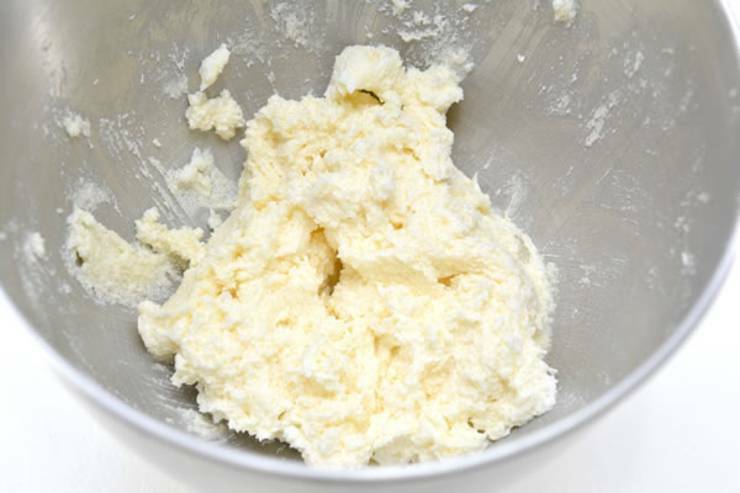 As you can see this is such a simple and easy keto cookie recipe. Made with almond flour, keto friendly sweetener (so no refined sugar), butter, baking powder, egg and vanilla. 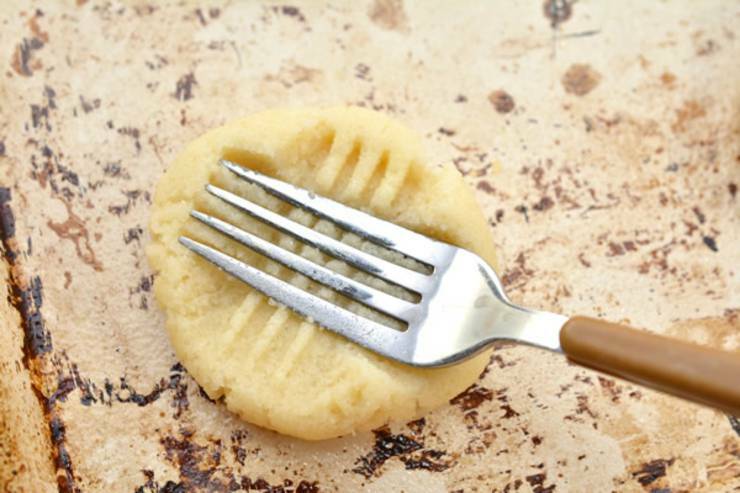 Only 6 ingredients makes this a quick low carb cookie to bake up anytime. You won’t be disappointed with this ketogenic diet recipe. I hope you enjoyed this keto cookie recipe and you get a chance to make these. If you need more homemade keto cookie ideas you can check out Pinterest you can find: keto peanut butter cookies, keto chocolate cookies, cream cheese keto cookies, almond cookies, keto cookie dough, 3 ingredient keto cookies, no bake keto cookies, chewy, flourless, sugar free, snickerdoodle, fat bombs, pumpkin, lemon, No egg and more. Until next time – Happy Baking! Macros?? Or at least net carbs? I was wondering the same thing. 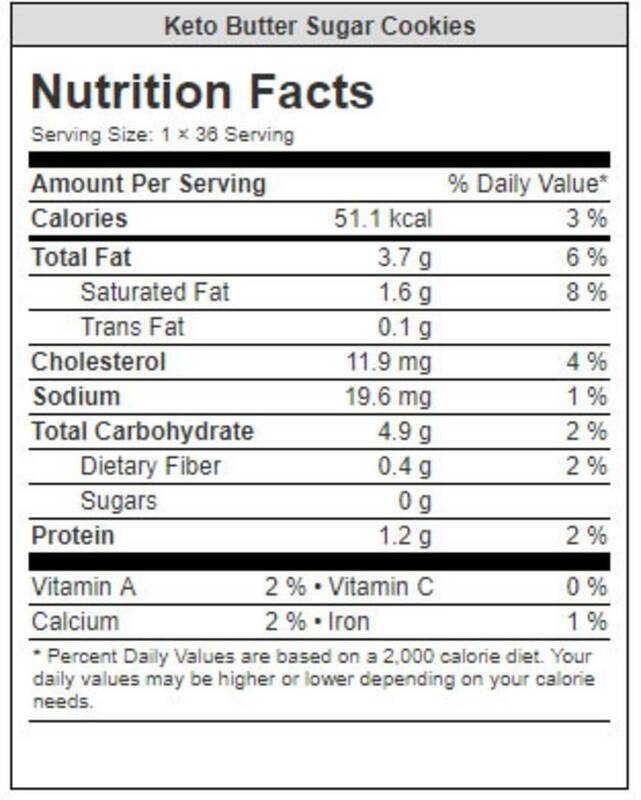 I tried using a recipe calculator to figure it up but it was showing carbs at 14g per cookie. Maybe I did it incorrectly. Can I substitute for coconut flower? If yes what would be measurements? I tried these. Good taste but they did not rise. So flat I had to fold to even come close to making a small cookie. Something seemed missing?? I used baking powder.?? Any ideas? Just made these. They are delicious. I made them EXACTLY by your recipe. 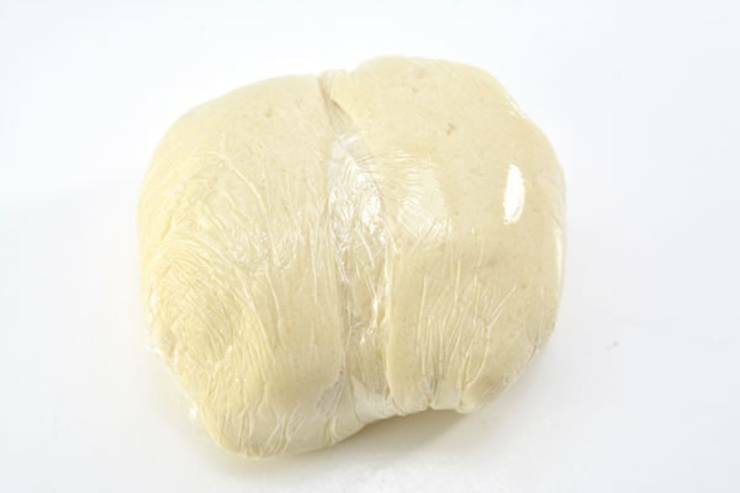 Used parchment paper … 325 degree oven. Perfect!!! Thanks so much for the recipe. I made them with coconut flour & they turned out horrible! They were dry, crumbly, & tasted like cardboard. Was it the flour? 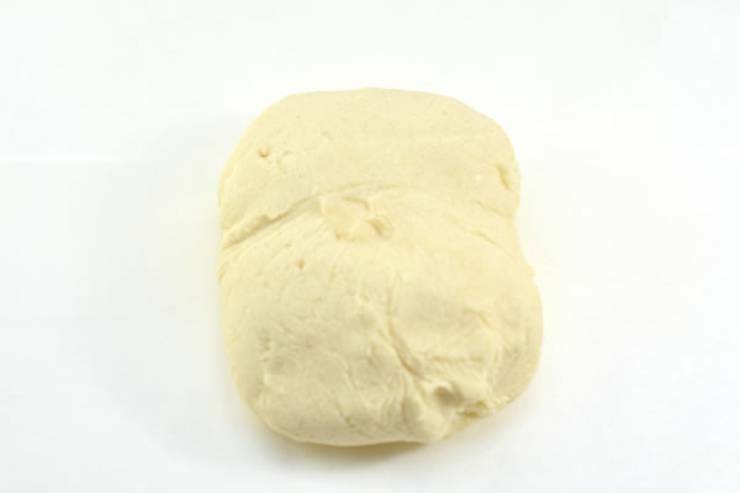 You can not substitute coconut flour for almond flour in recipes. I made them exactly as the recipe states and they came out great. My whole family loved them including the kids.